We double dare you to not miss this awesome preview screening and Q&A … and maybe even your chance to get slimed! Marc Summers, host of Nickelodeon’s DOUBLE DARE, WHAT WOULD YOU DO? and UNWRAPPED on the Food Network, is one of the great TV personalities for our generation, the Milton Berle for kids who exploded onto the scene in the 80s and 90s. Now ON YOUR MARC tells the story of the man who entertained so many millions of us every day after school. 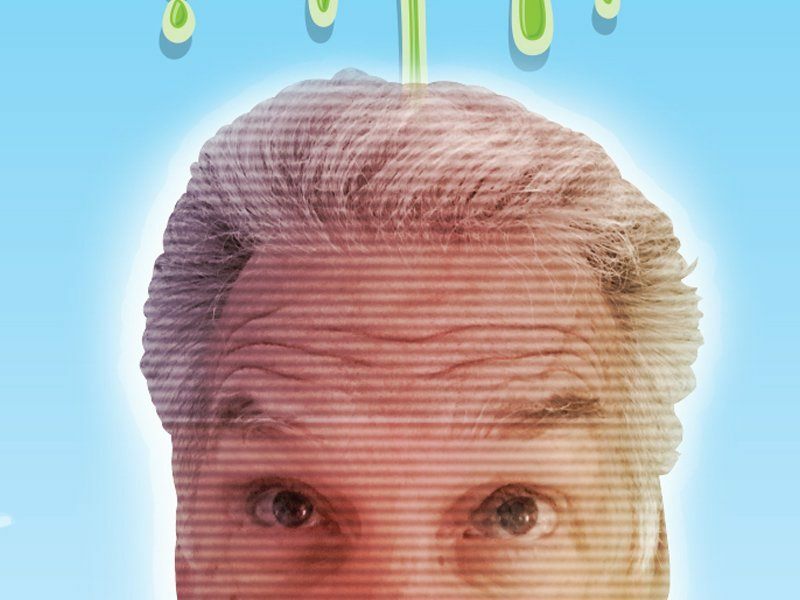 The Marc Summers story is more complicated than you might expect - dealing with crippling OCD, Summers ended being known as "the messiest man on television," hosting a show dedicated to slime and the comedy of disarray. And that’s just the beginning - Summers’ story includes tragedy and triumph, which he now shares in a one-man show about his life on whose development this documentary focuses. ON YOUR MARC is also an intimate chronicle of the man behind the curtains and cameras, along which you'll meet the many people whose lives he’s touched, including celebrities like Neil Patrick Harris, Seth Green, Ryan Seacrest and Guy Fieri. And of course, there will be plenty cream pie fights, raucous laughter and glorious mess along the way! If there’s one thing Marc Summers loves it’s entertaining an audience, so he’ll be joining us at select Q&As that will include a live band (featuring the original composer/performer of the DOUBLE DARE music, playing it live for only the second time in history! ), DOUBLE DARE trivia for courageous audience members and actual slime getting dumped on some "lucky" person's head. The dream you’ve had since middle school could very well come true at the Alamo Drafthouse! Simulcast Live Screenings Across the Country! Come Get Slimed By Marc Summers At BMD’s ON YOUR MARC Event! Complete with live Q&As with the man himself, simulcast into Drafthouses across the country!